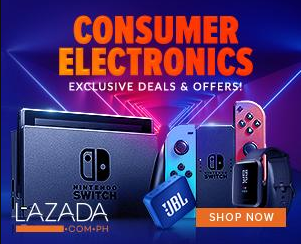 After two weeks of back-to-back sold-out sales on Shopee and being hailed the fastest-selling smartphone under Php10,000. 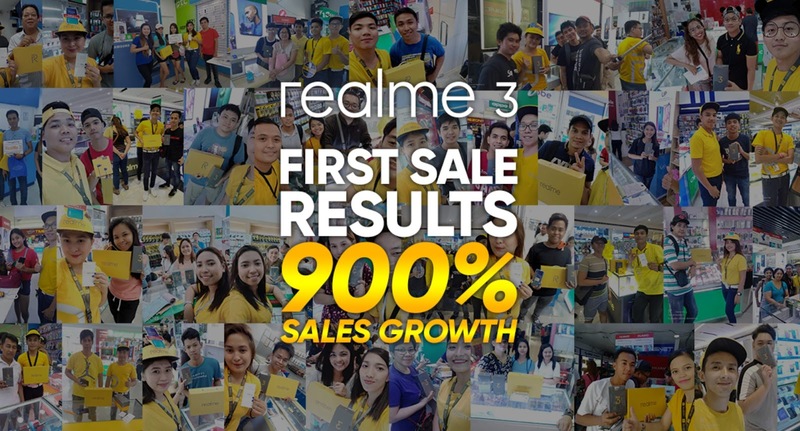 Realme 3 successfully lands on the hands of pre-order customers at its first nationwide in-store sale, with sales higher by 900 percent compared with realme Philippines first offline sale last year. These early successes for the realme 3 are a testament to how the product delivers on the promise of Power and Style at a very competitive price point.